Mooya Creative is a studio that specialises in graphic design and finished art and was founded by Tanya Bolt in 2010. Tanya has 25 years of ongoing experience working in printing, publishing, packaging, design and advertising. She has a passion for the technical aspect of print and has long provided designers and printers with support of jobs to completion. Tanya oversees all artwork that leaves her studio ensuring it is of the highest print ready quality. She has meticulous attention to detail and excellent skills in InDesign, Photoshop and Illustrator. 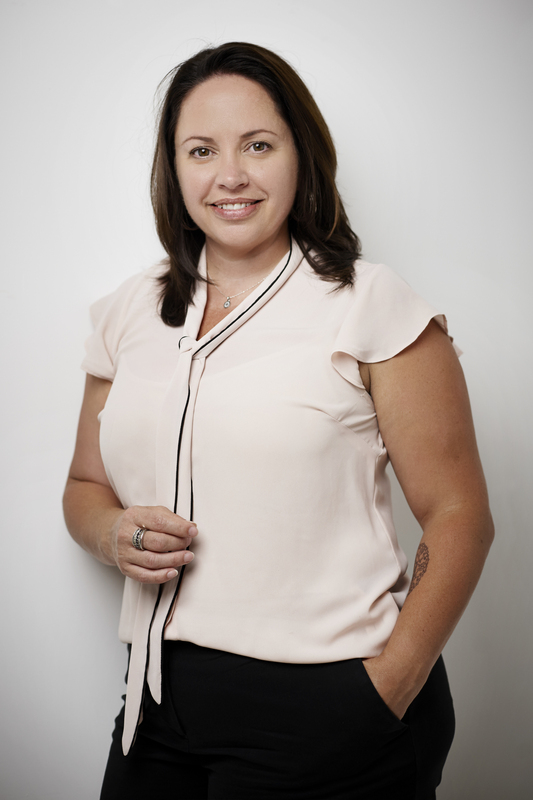 Tanya has strong communication skills, a flexible approach to work and thrives under pressure.